On Wednesday, Rep Jim Jordan said fake news CNN is now contacting over 100 of his former staff looking for dirt on him. Jim Jordan tweeted: Now @CNN is contacting all 100+ of our former staff and interns asking for dirt on me. Getting desperate! How can you ever trust such #fakenews? 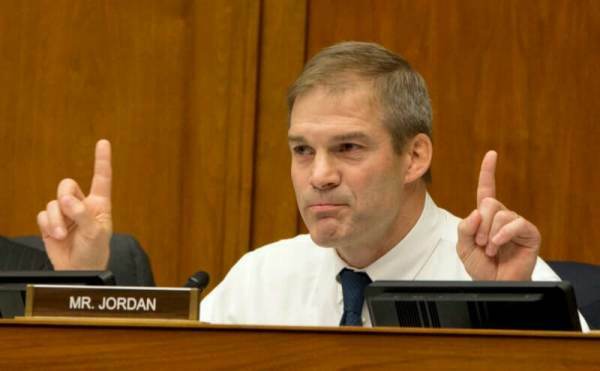 We stand with Jim Jordan; these attacks only confirm he is a huge threat to the Deep State and DC establishment RINO’s. Members of the House Freedom Caucus unanimously committed their support to their colleague’s side. 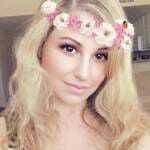 Jordan is one of the founders of the group of conservative representatives.